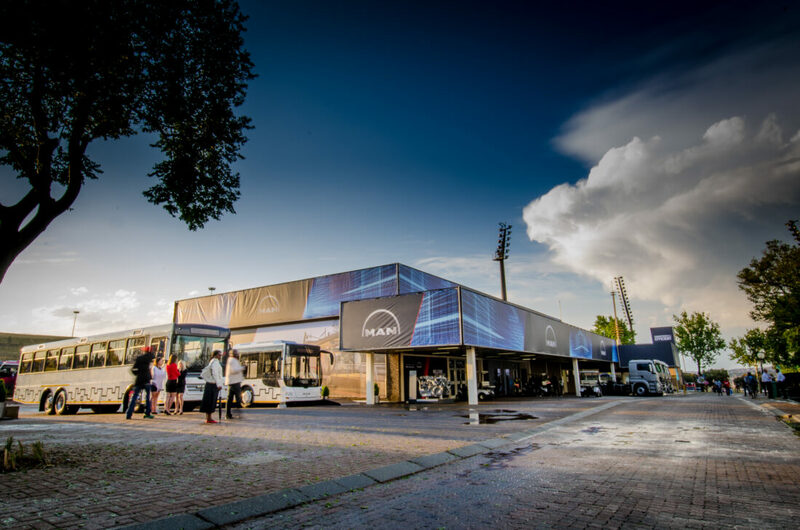 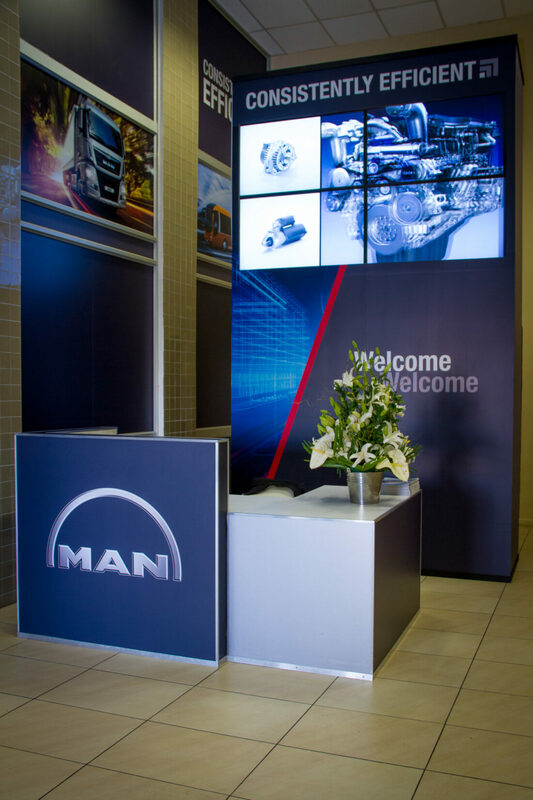 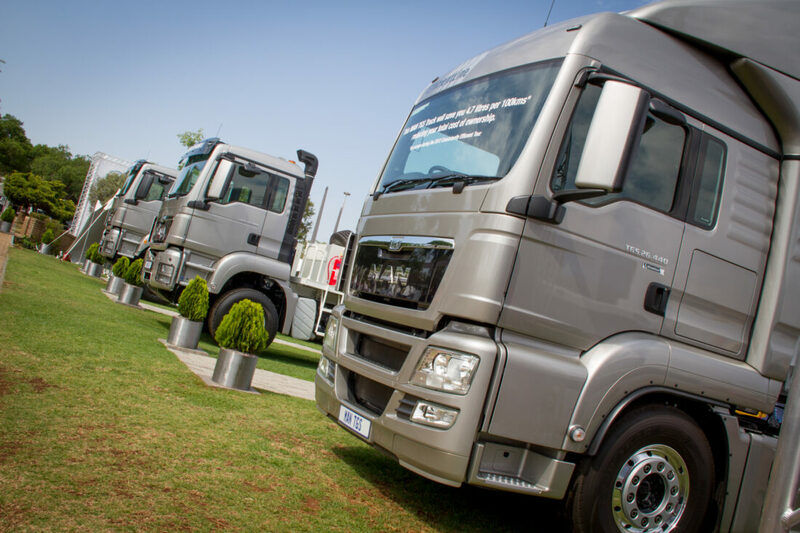 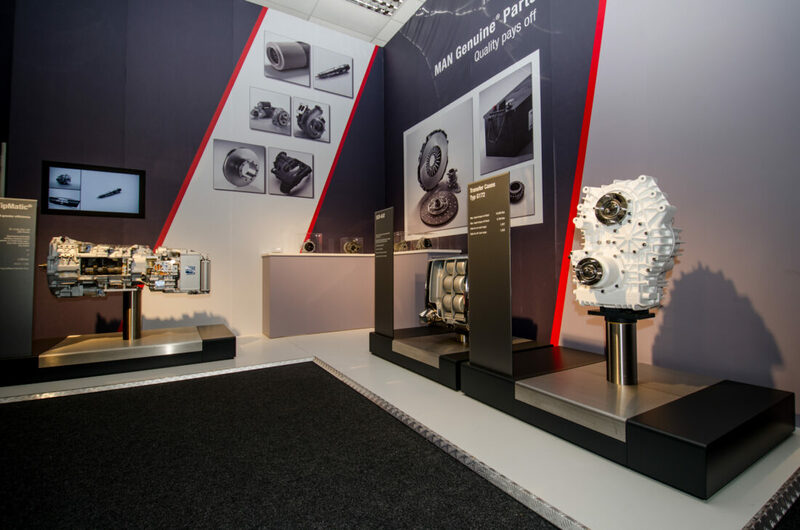 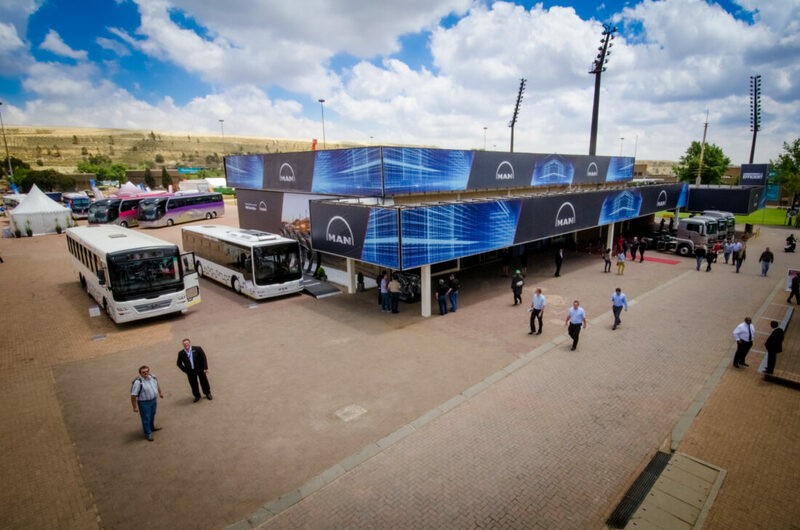 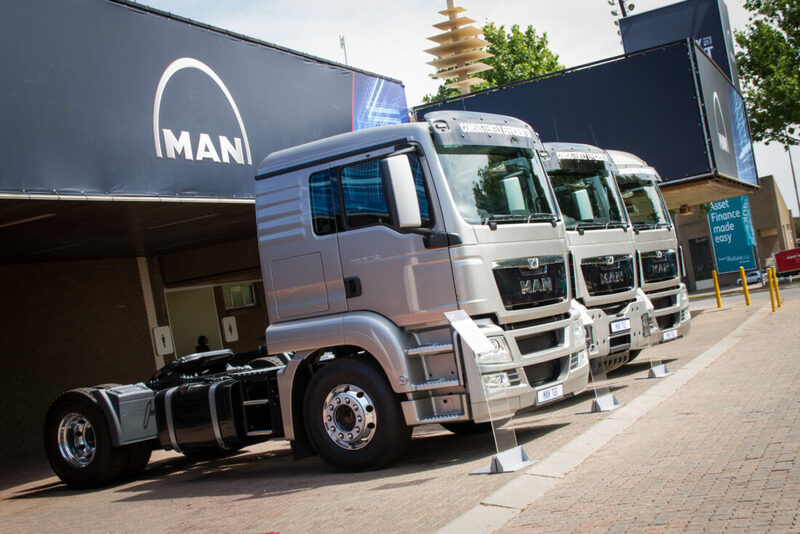 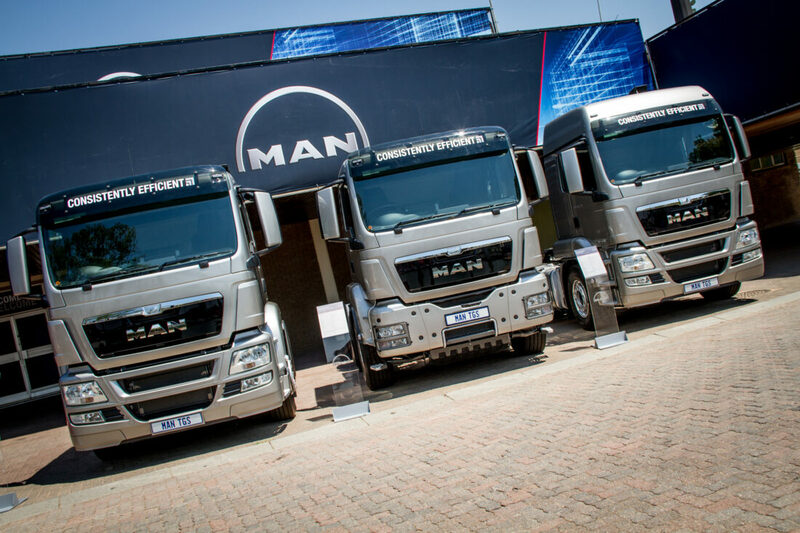 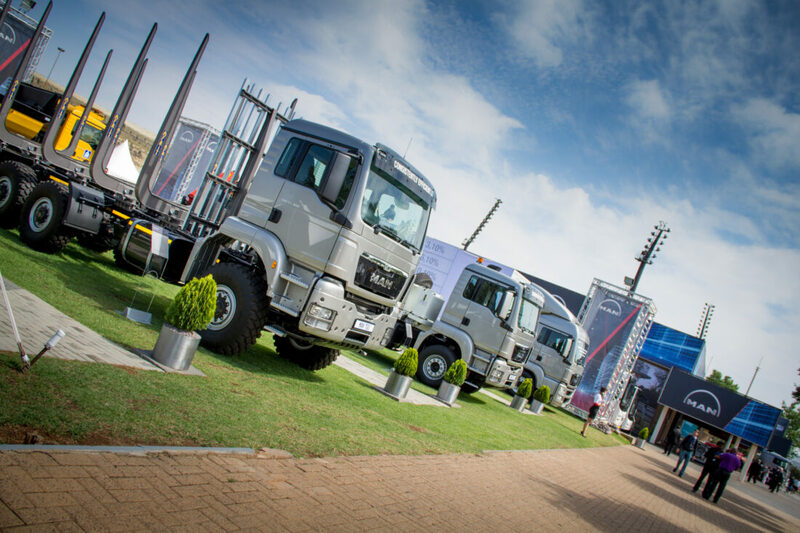 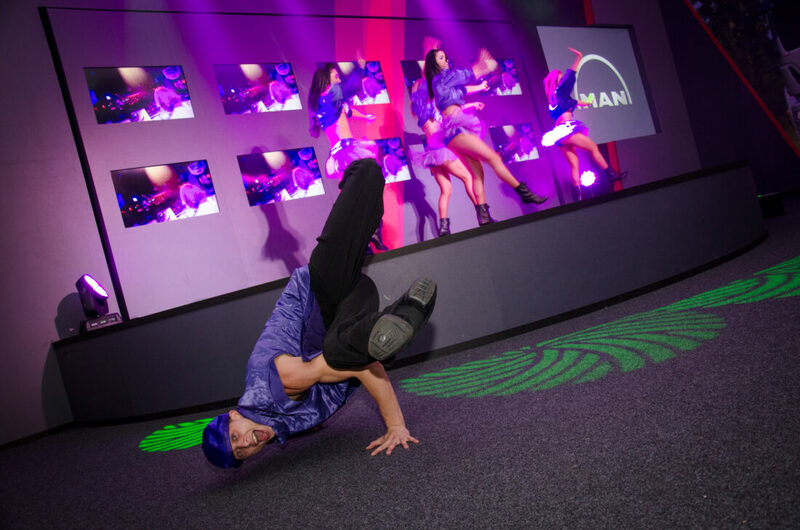 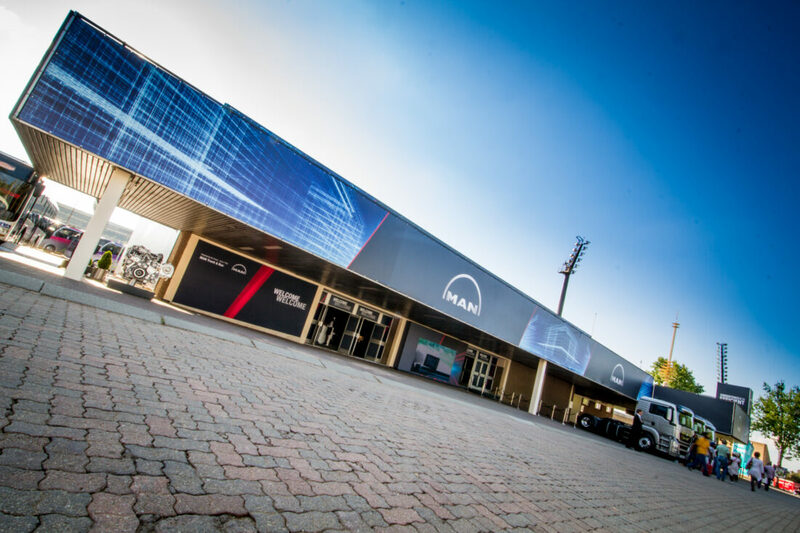 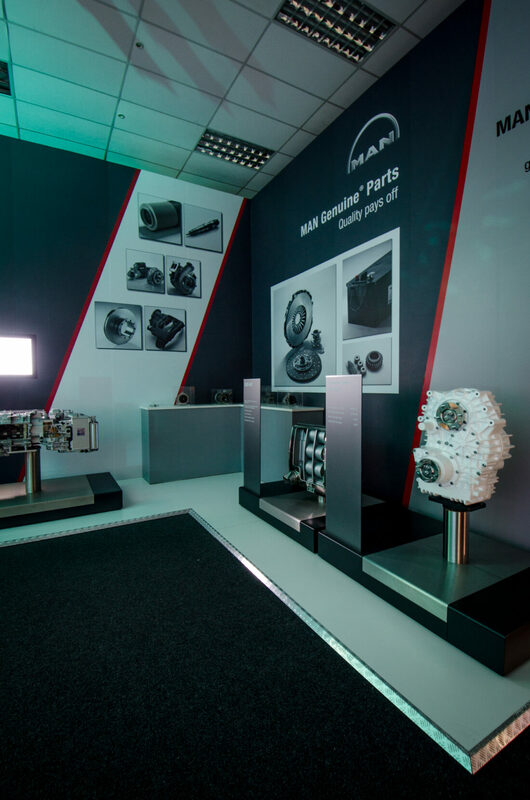 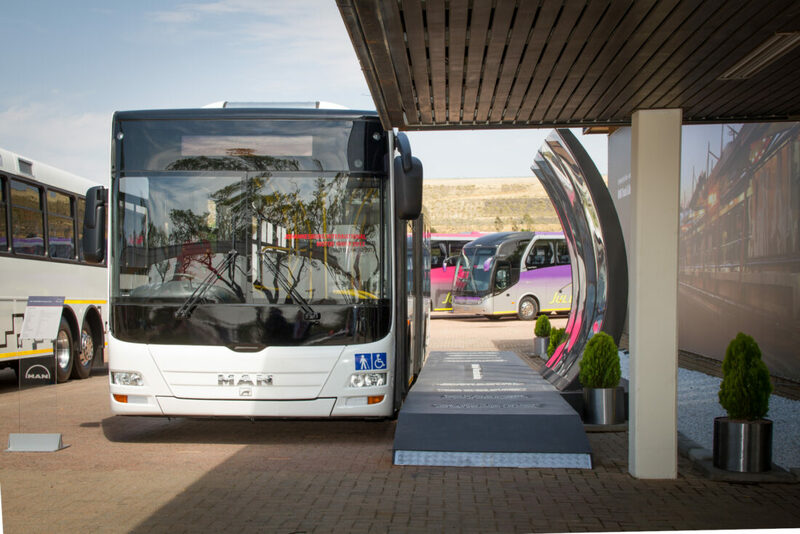 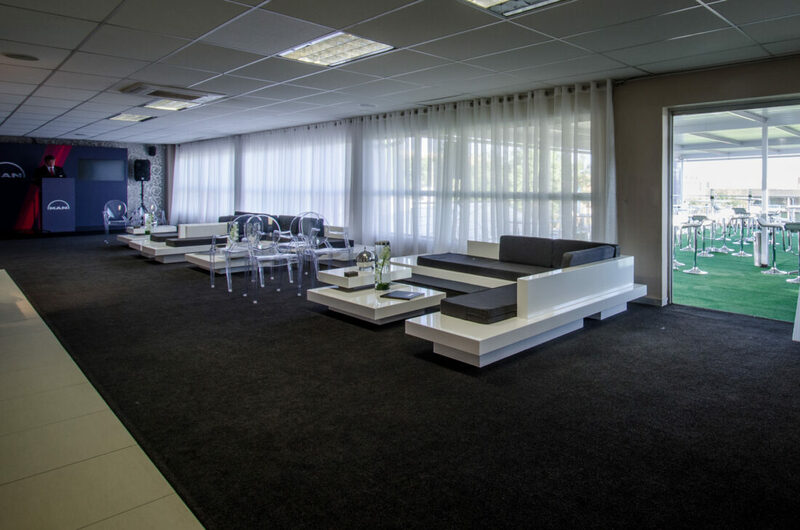 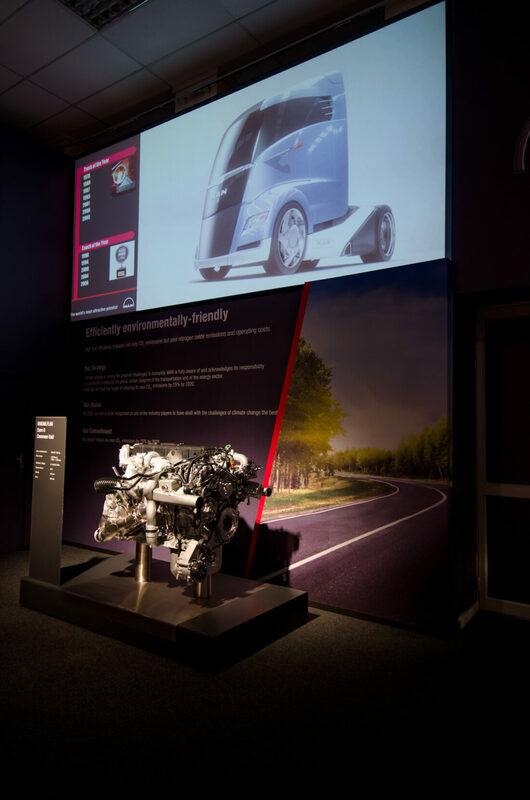 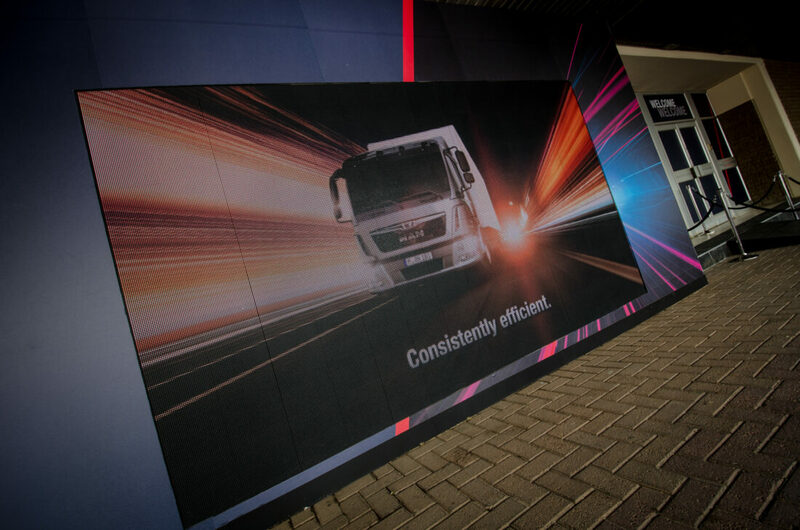 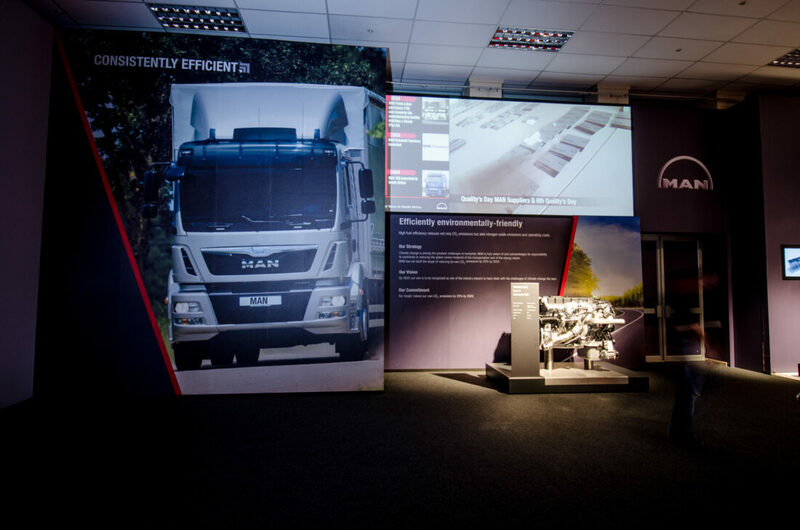 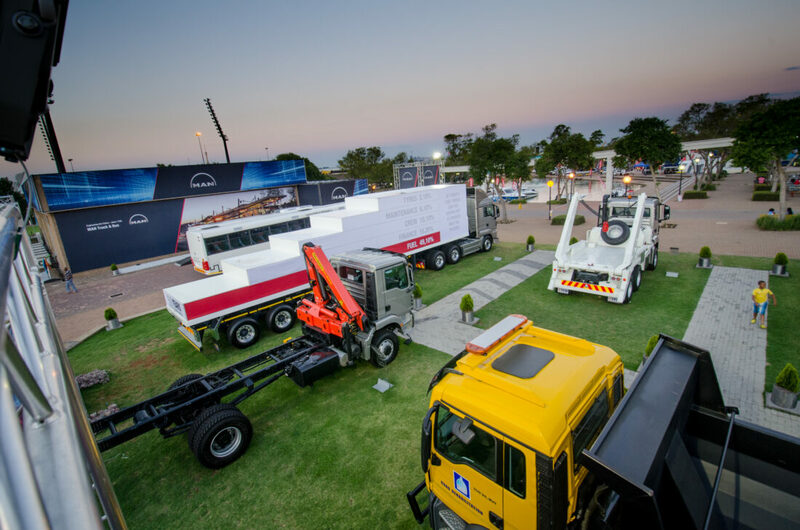 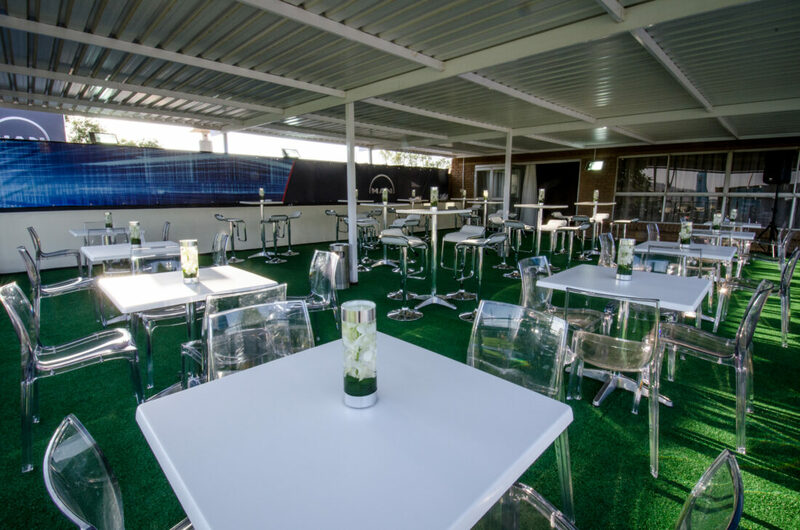 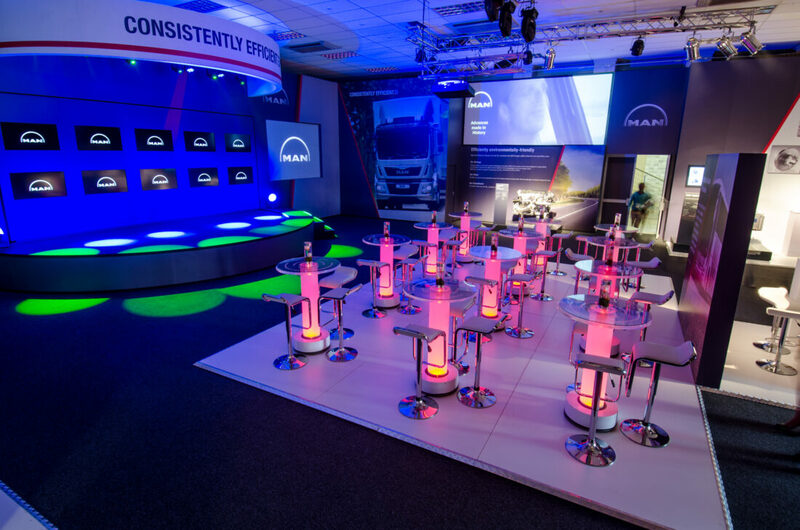 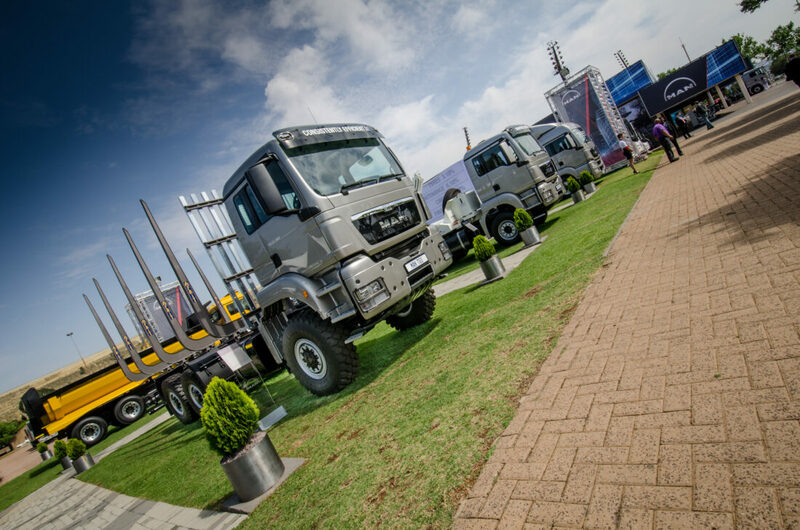 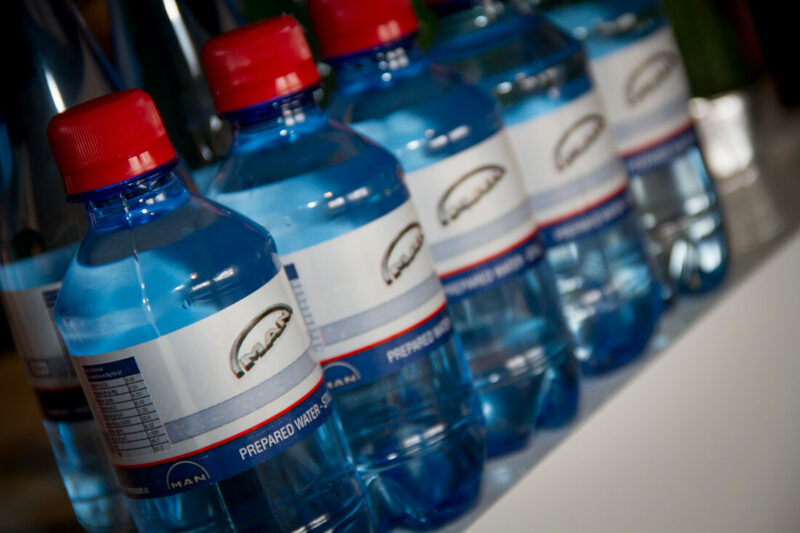 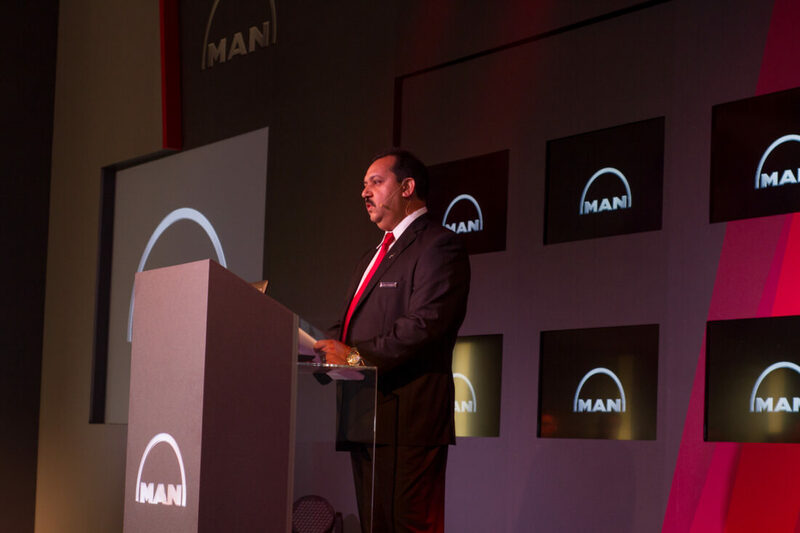 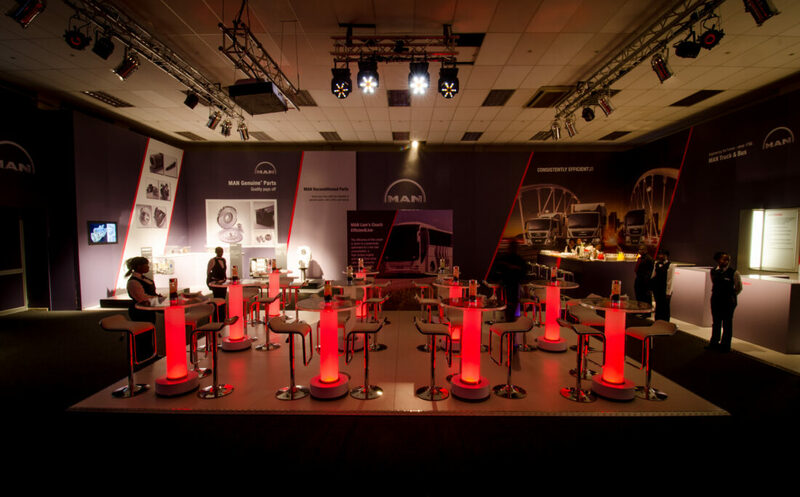 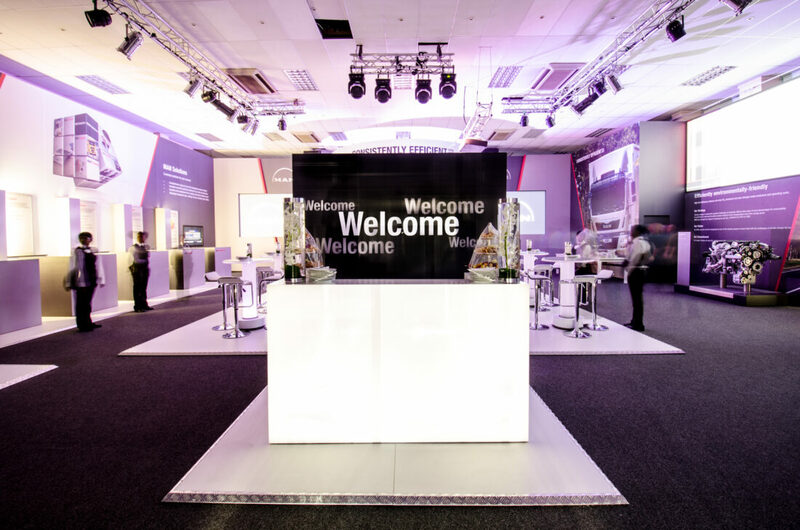 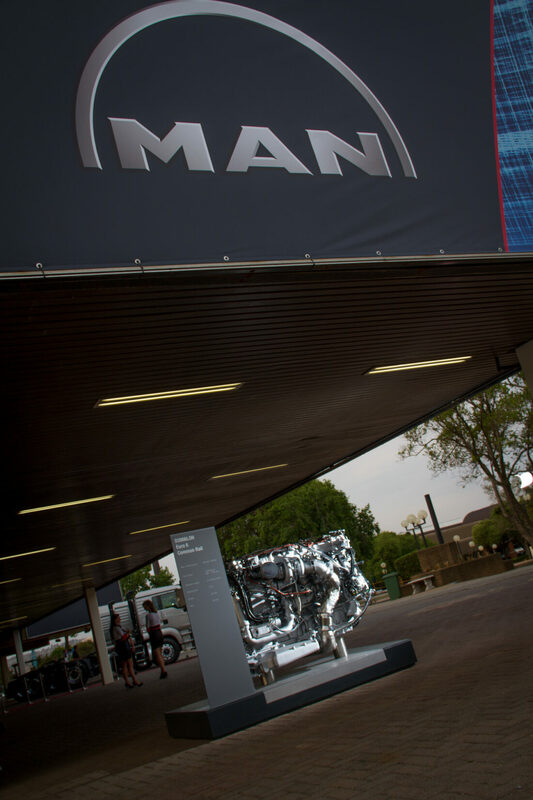 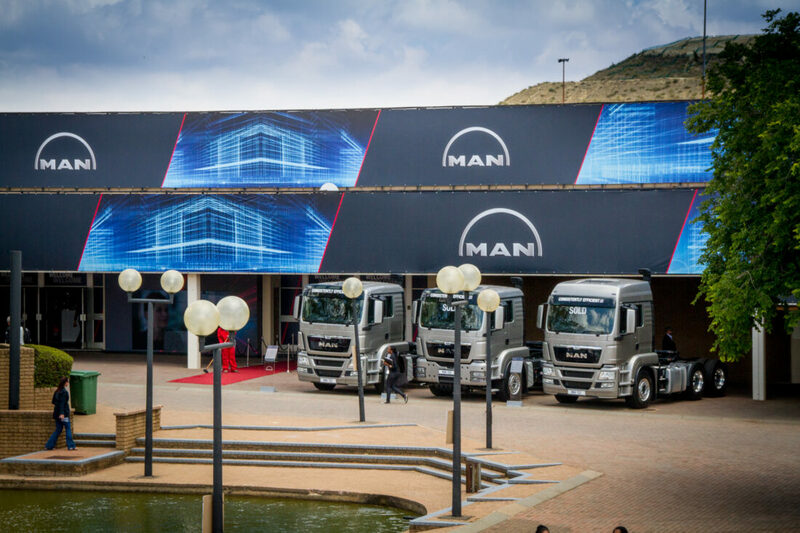 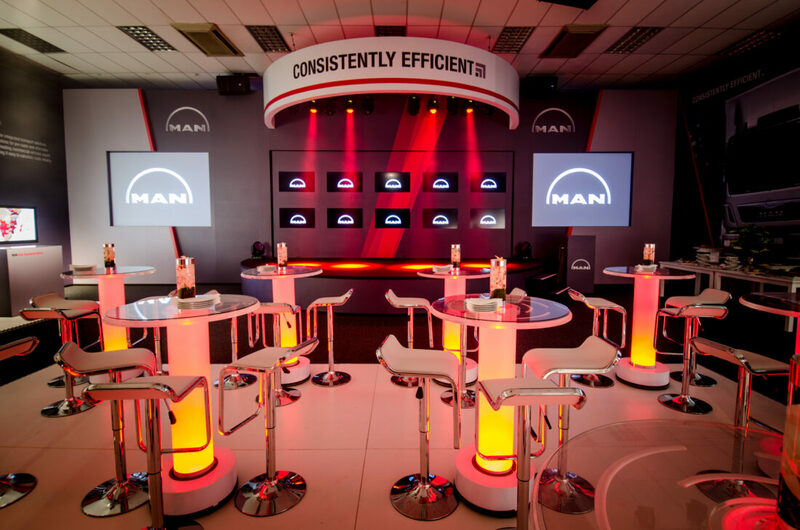 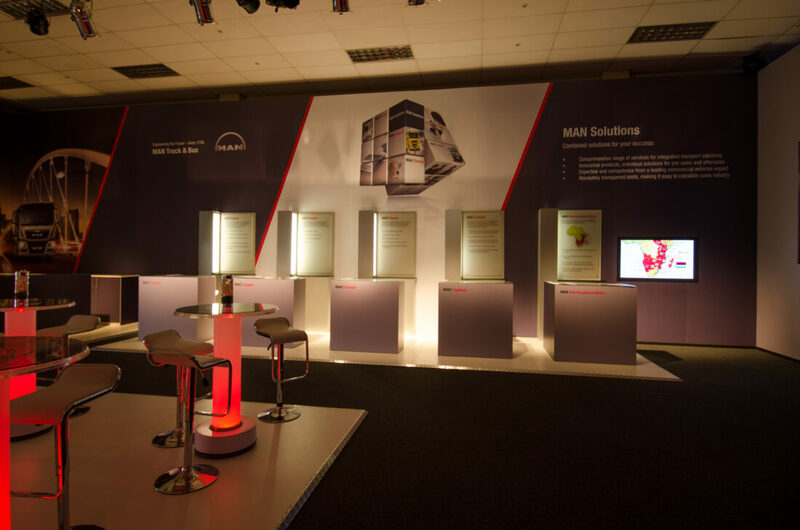 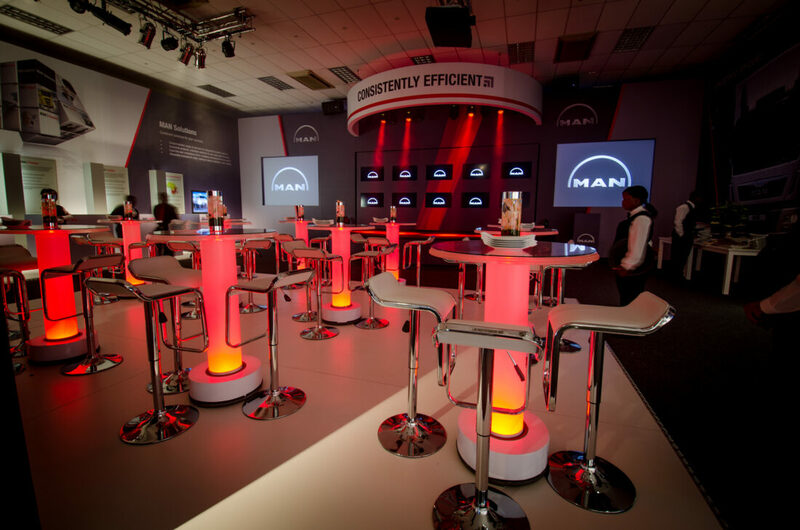 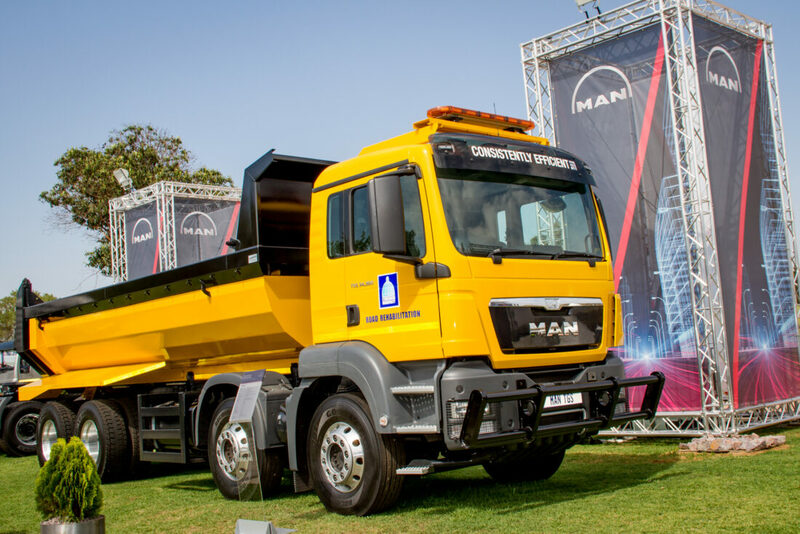 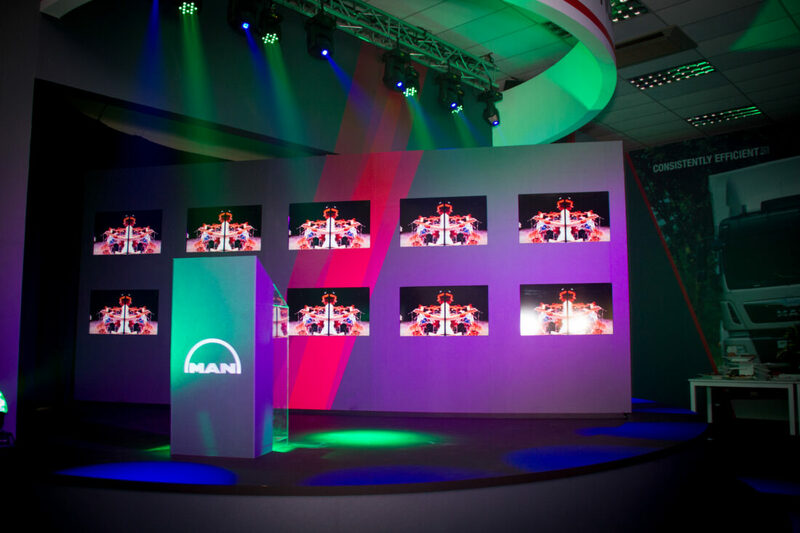 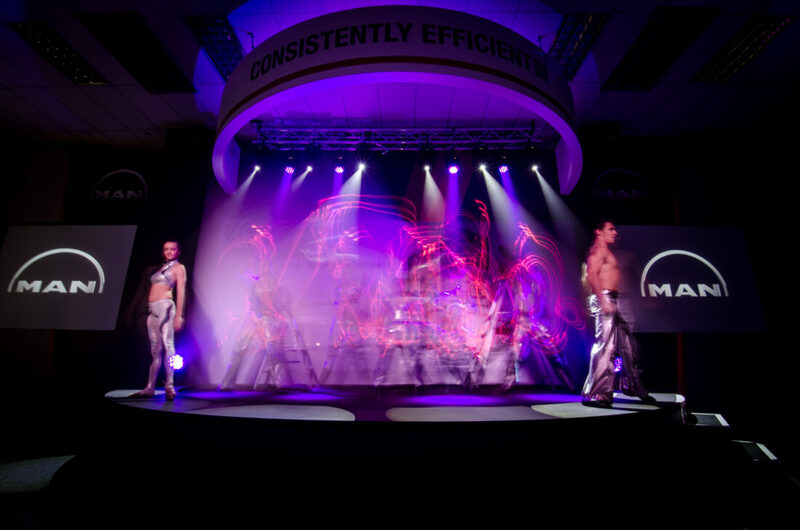 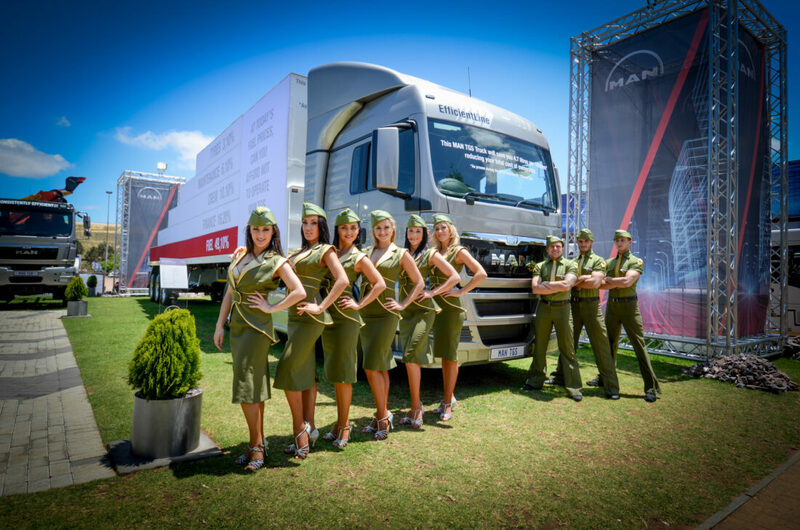 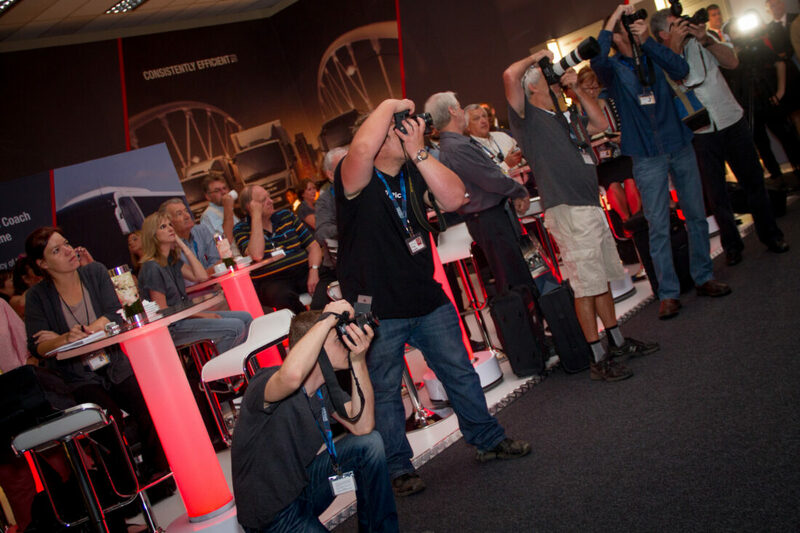 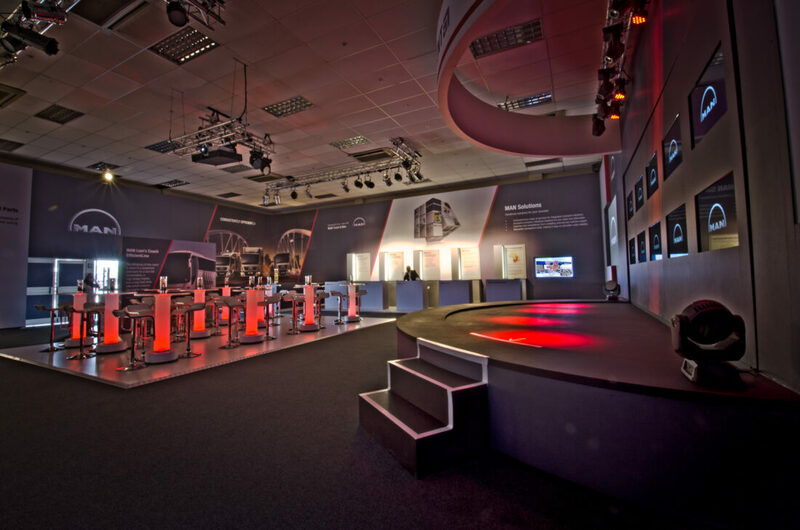 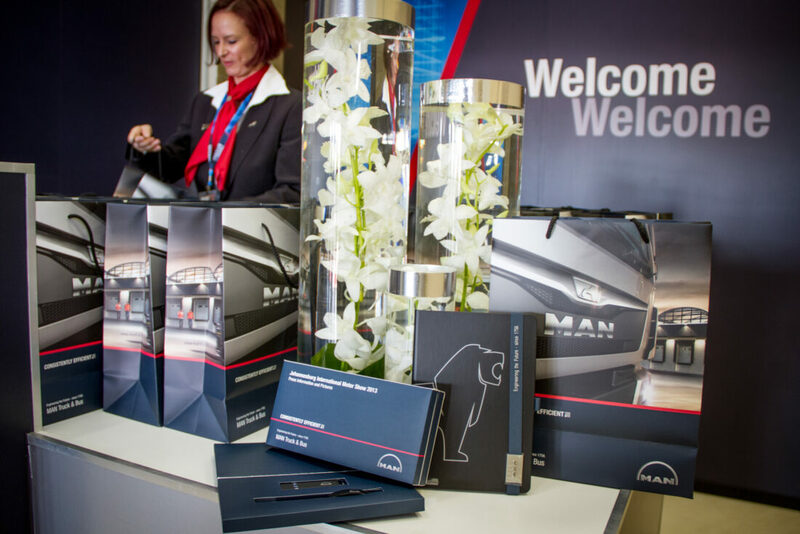 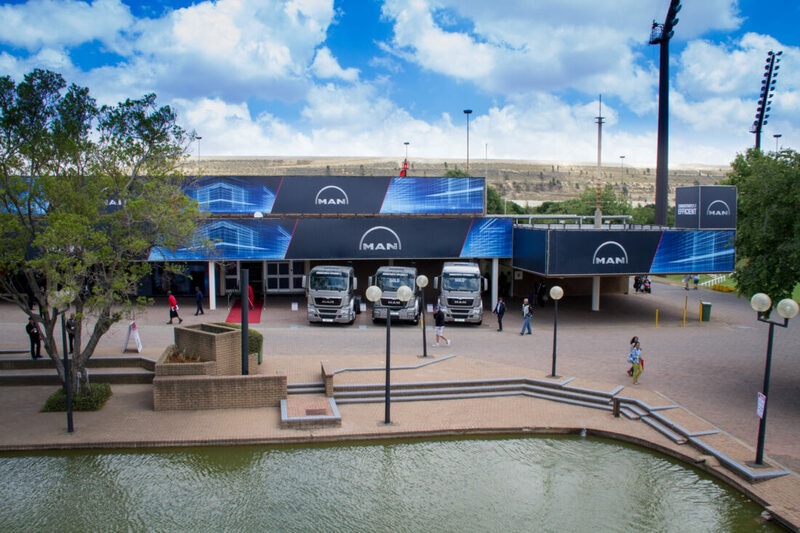 BEYOND RED successfully conceptualized and hosted MAN Truck and Bus’s JIMS Showcase in both 2011 and 2013. 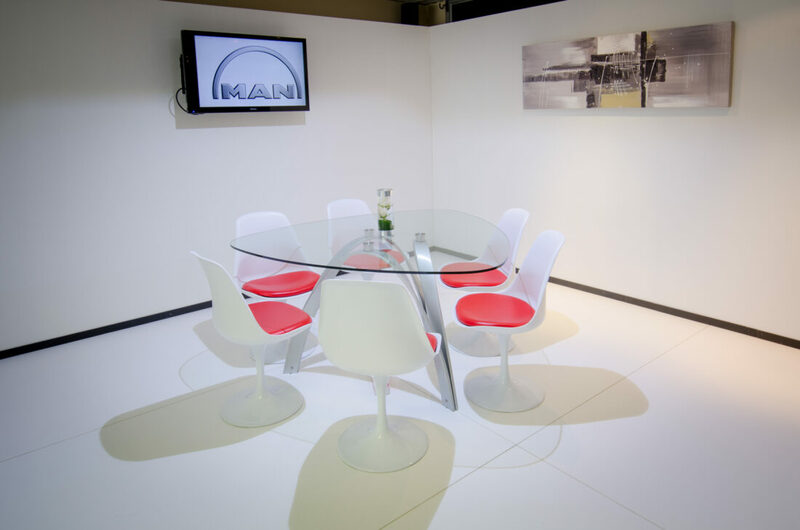 In 2011 we featured an abundance of technology with Augmented Reality, Chi-optics and Touch Screen technologies. 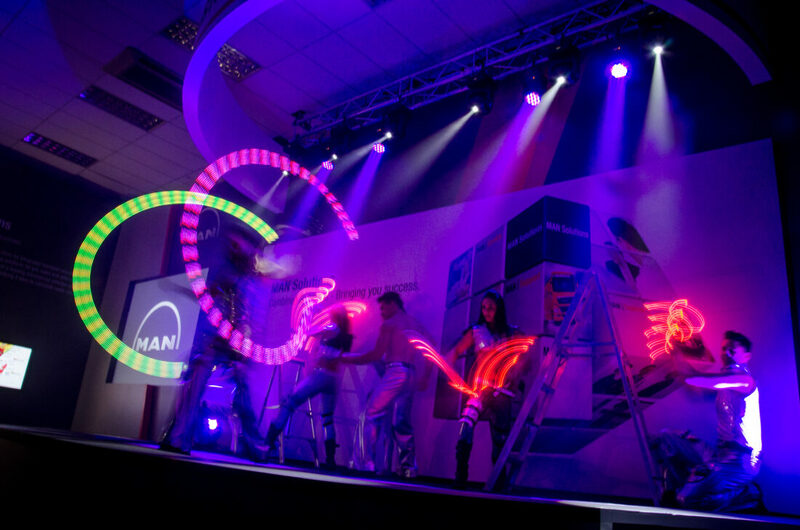 However in 2013 we did something completely different, here are some pictured from the high energy 11 day showcase.